Avid mushroom hunters and volunteers with the local Search and Rescue Department, Laura and Julie, who are in their sixties, remember that first encounter in the woods years ago. Four young men, who are fun by nature, travel to the woods with high hopes of a hunt they won’t forget. 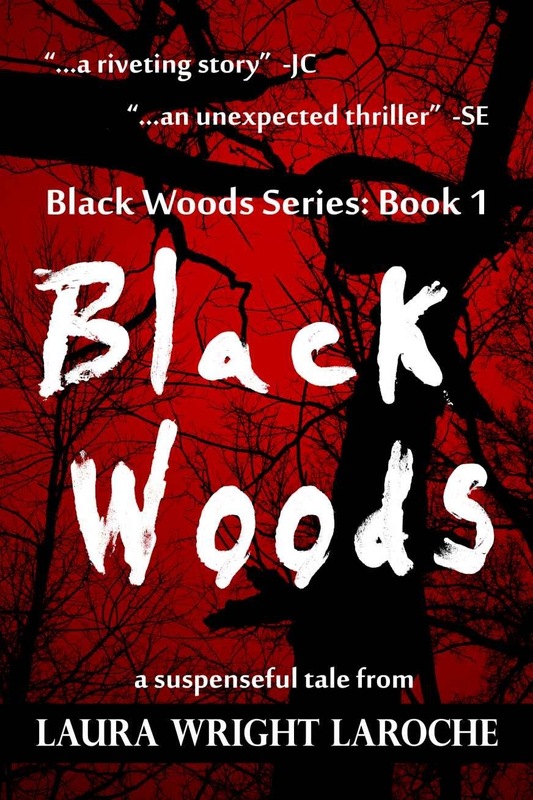 A free suspense thriller book which is the first in the Black Woods series, well edited and proof-read. An eerie story about a creature in the woods. Although I felt I was reading a screenplay at times I actually did enjoy this book. Action didn’t really start until about half way through but it is suspenseful and thrilling. A slow burning horror.